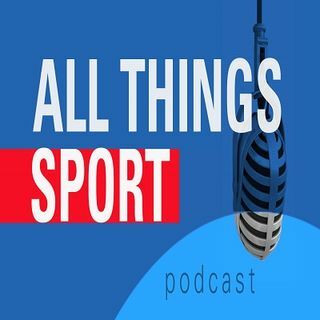 The weekly edition of the All Things Sport Podcast with Daimeon Banks and Pierre Banks. Topics include Peyton Manning's alleged sexual harassment, NBA All-Star Weekend, The NBA's current standings, Kirk Cousins, and Canelo vs Khan. Visit banksboy.com for all sports media content from Banks Boy Productions.